Welcome our new Local Administrator! EMEDEX welcomes Mme. Wilmine Glaude Jean Baptiste to the team! Mme. 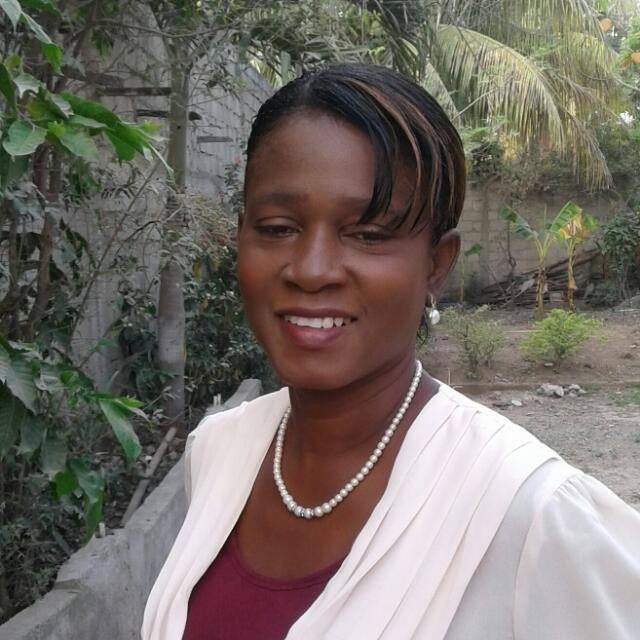 Wilmine is from Cap Haitien, has worked extensively with the MSPP and in public health, and brings these skills and experience to our work in the Northeast. We are excited to have her on board! Pilot First Responder Project Underway! As one of the poorest regions of Haiti, prehospital emergency care in the North East is often inaccessible. While an Emergency Medical Service is under development in the region, its use is not yet widespread. One barrier to use is the limited ability of ambulances to access remote areas with incomplete road infrastructure. EMEDEX International is an organization whose mission is to advance emergency care. It seeks to do this through locally relevant programs aimed at improving communities’ skills and knowledge in emergency care. 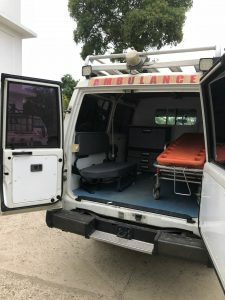 Previous work by EMEDEX in the region has identified that most sick and injured individuals present to the hospital either on foot or via motorcycle taxi. Through EMEDEX-supported community member-led training, motorcycle drivers and taxi drivers have been taught locally adapted first responder skills. Since being trained in these skills, 20% of the drivers have reported transporting individuals in need to healthcare facilities. In partnership with the North East Ministry of Health and the local Emergency Medical Services (EMS), EMEDEX International will engage the existing cadre of previously trained drivers to become an identifiable, community-based first responder force. These drivers will be dispatched via the regional call center and will coordinate with the EMS service to get seriously ill or injured people to the hospital via ambulance. By building capacity within communities to handle medical emergencies and to access the help that is available, EMEDEX International plans to improve prehospital emergency care. 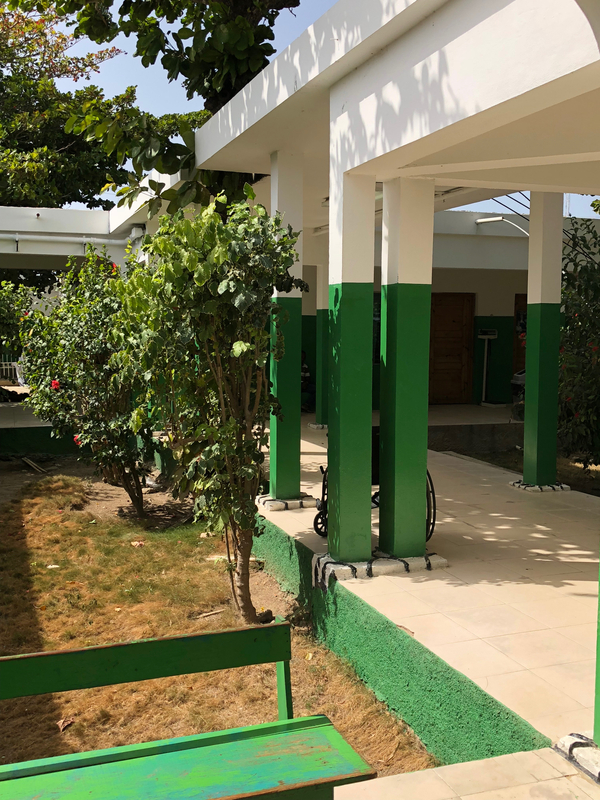 The North East Department of Haiti is one of the most resource-constrained regions of Haiti, and capacity in existing health centers is limited. Fort Liberté hospital is the referral hospital for the North East, receiving critically ill and injured individuals from health centers throughout the region. The Emergency Department of the hospital is limited in its ability to provide time-sensitive and life-saving interventions through a lack of material resources and limited training in emergency care and resuscitation. EMEDEX International is a US-based organization composed of Emergency Medicine physicians, which works to advance high-quality emergency care globally. 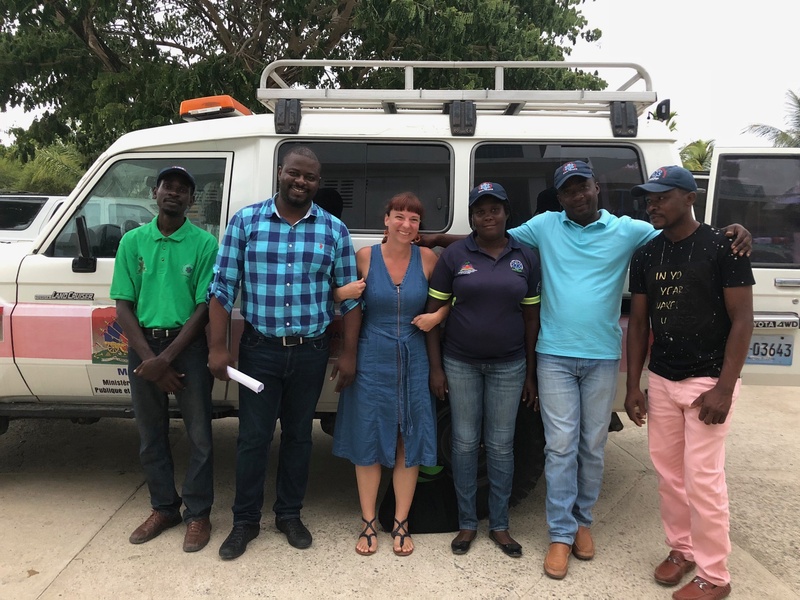 The organization has been working in the North East Department of Haiti for approximately a decade on programs aimed at building emergency care capacity, and through its time there has formed partnerships with local health champions. These partners, including Fort Liberté Hospital and the Ministry of Health for the North East Department, have asked EMEDEX International to assist in improving care in the Emergency Department of the Fort Liberté Hospital. Through an educational exchange program, EMEDEX International will sponsor senior residents in Emergency Medicine to spend approximately a month at a time at Fort Liberté’s Emergency Department. 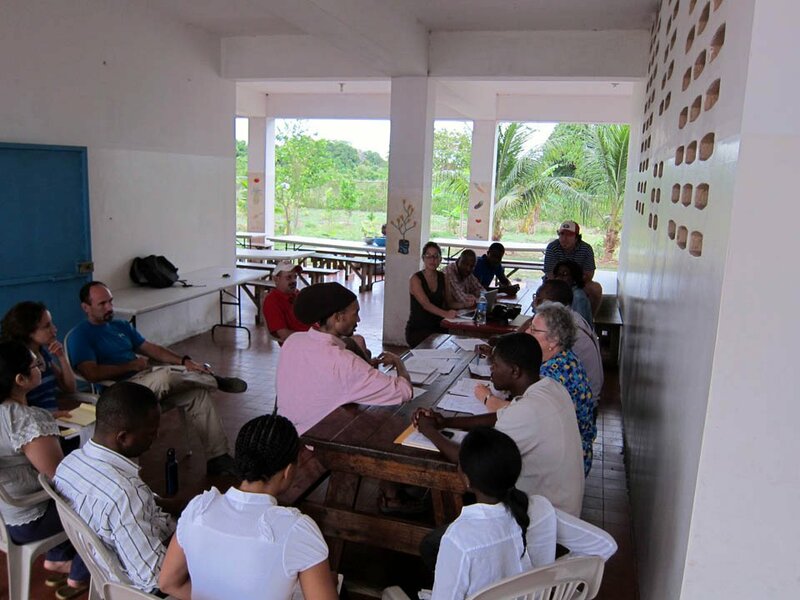 By functioning as part of a clinical team that emphasizes bidirectional learning, the residents will introduce emergency medicine topics such as triage, trauma evaluations, resuscitation, and bedside ultrasound, while learning about clinical presentations common in the North East of Haiti and developing a systems-based approach to quality improvement at the hospital. EMEDEX International, with the support of these visiting residents, will be able to direct capacity-building efforts within the Emergency Department through a long-term, locally based approach to building high-quality emergency care. Official Campaign Opened for Involved Citizens Project! 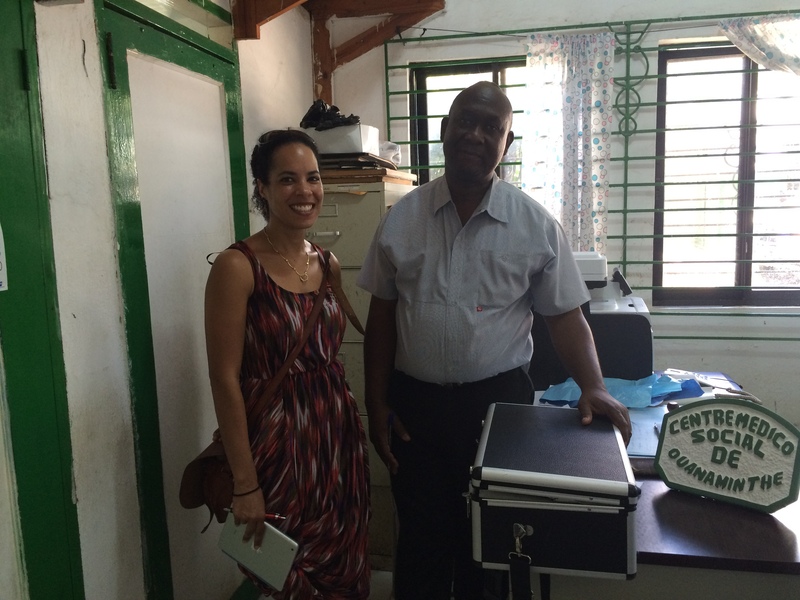 There is no prehospital emergency care available in Northeast Haiti. Motorcycle taxi drivers are the primary transport mechanism. In times like the recent Hurricane Matthew, patients who are unable to reach a clinic or hospital for an emergency risk significant illness or even death. Now EMEDEX needs help funding the classes that these 22 trainers will teach. 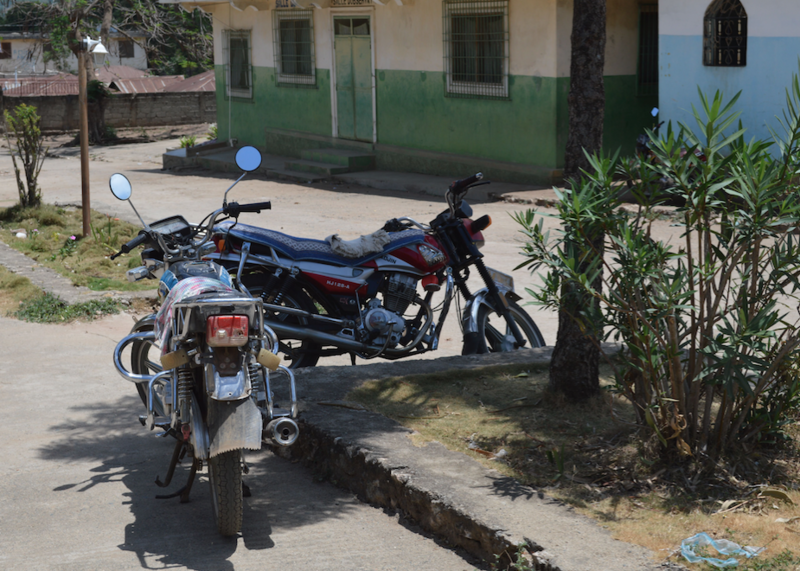 EMEDEX is focusing on training motorcycle taxi drivers because they are the primary emergency transport system in Northeast Haiti. Each training session is funded by five $50 donations , which covers the cost of facilitating classes, including printing of manuals and purchasing teaching supplies for one year. The total fundraising goal is $5700. 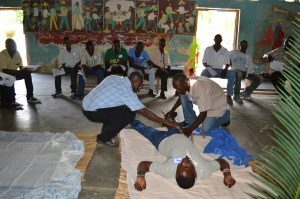 Use of the train-the-trainer model has the potential to exponentially increase the teaching of basic emergency medical skills in the Northeast Haitian community. 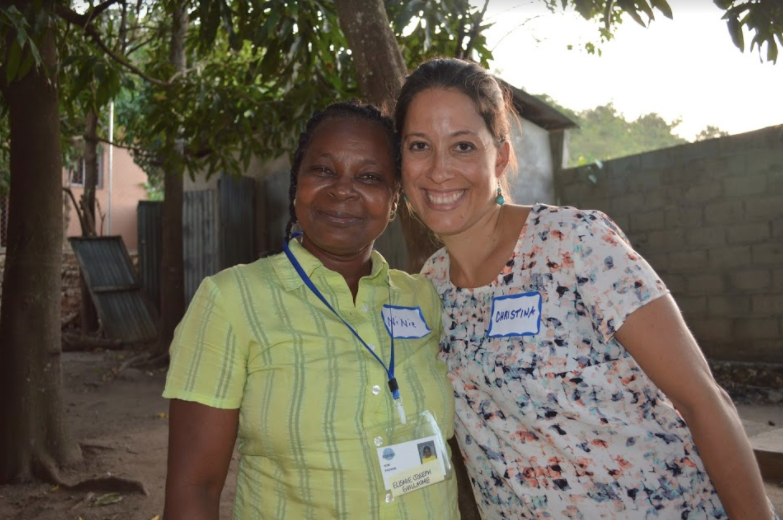 By investing in local Haitian trainers you are expanding the resources and skillset of this community. Help EMEDEX International achieve this goal. Visit our fundraising page to donate today! 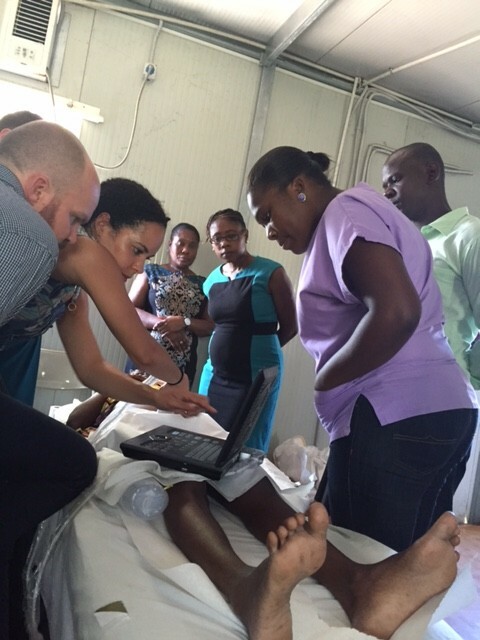 EMEDEX completed emergency ultrasound training this month for a group of selected providers at the public hospitals of Fort Liberte and Ouanaminthe. The training curriculum focused on rapid, focused evaluation of trauma and obstetric patients, two populations for which emergency ultrasound can significantly impact immediate decision making and resource allocation. The course was taught by specialized emergency physicians, trained in emergency ultrasound, and was taught in Haitian Creole, along with an illustrated manual adapted by EMEDEX and translated to French. Providers will subsequently be performing ultrasounds and receive feedback on the images they have obtained for quality assurance and continued training. A refresher course is planned for the coming year to review the providers’ skills and solidify their knowledge. EMEDEX is proud to announce that it has obtained a grant for two ultrasound machines to be donated to the emergency rooms of the two major public hospitals in Northeast Haiti. We are grateful for the contribution by the DAK Foundation to advance emergency care in the region by the use of bedside ultrasound. EMEDEX is now developing a teaching manual and curriculum to train providers at these hospitals in the use of focused emergency ultrasound. The first phase of the Involved Citizen Project has been a success! 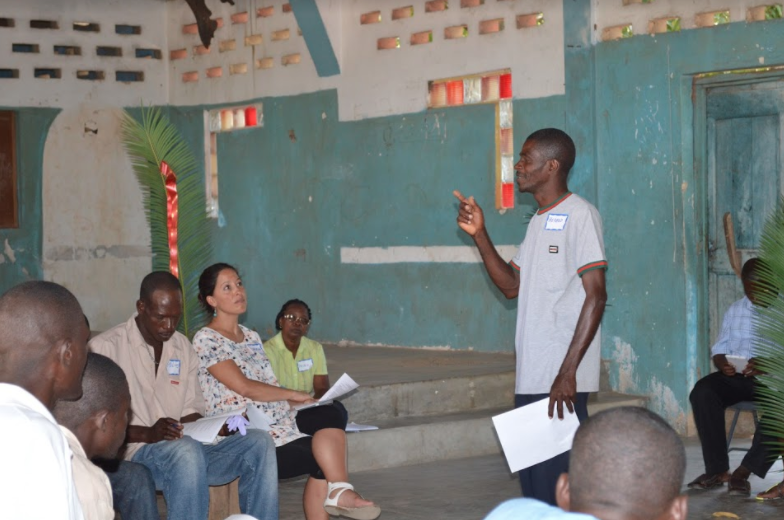 EMEDEX has now graduated 22 local Haitian trainers to teach first aid in their communities. These carefully recruited health care advocates hail from across the Northeast region and have demonstrated commitment and enthusiasm to mastering the EMEDEX first aid curriculum, as well as to developing their skills as teachers. Together with our local partners, we have developed objective criteria for our program participants to graduate to the level of EMEDEX trainer. This evaluation will establish when the trainers are ready to teach their communities the first aid skills they have learned, and we can ensure the material is taught effectively and reliably. The Involved Citizen Project is underway! 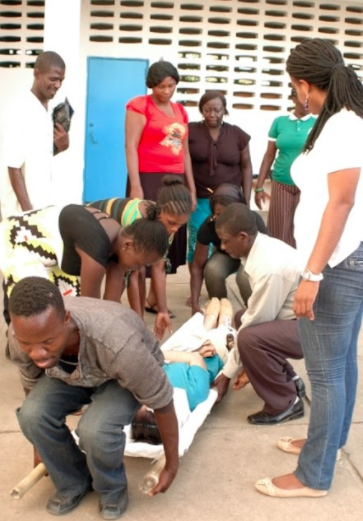 We have been busily developing a first aid curriculum for a train-the-trainers course in Haiti. Our aim is to teach local health advocates to teach their community members skills in first aid. In this way, we hope the education they receive will continue to be taught in a sustainable, locally driven way. This curriculum is locally adapted and developed to use locally available materials, without the dependence on expensive or difficult to obtain equipment. It is targeted to injuries and medical emergencies that we know to be locally prevalent. We are thankful to have have received valuable input from our local partners in this process. We have developed a training manual for learners of the curriculum, as well as a teaching program and manual for local EMEDEX trainers to use when teaching their community members these skills. This has been translated into Haitian Creole, and locally tested and edited for ease of use.